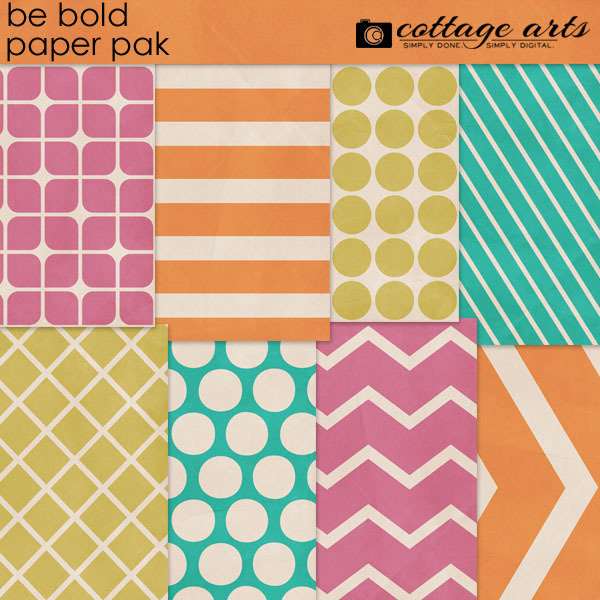 Be Bold with this fun paper pak! 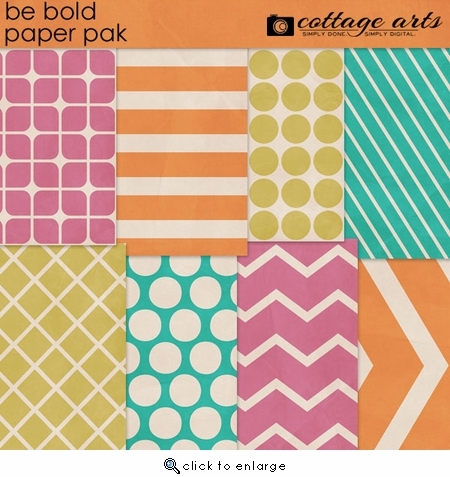 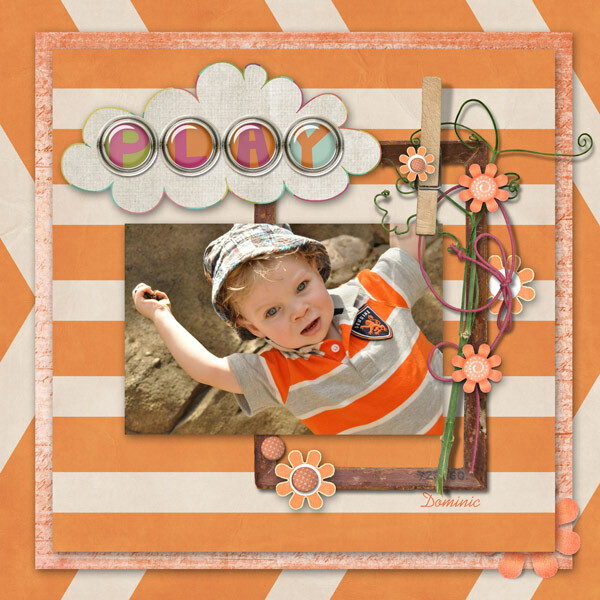 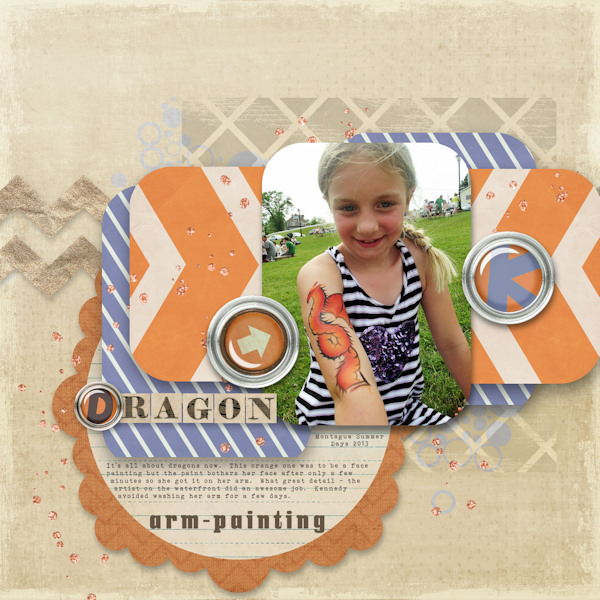 Includes 8 - 12x12 bright, patterned papers with a subtle texture. 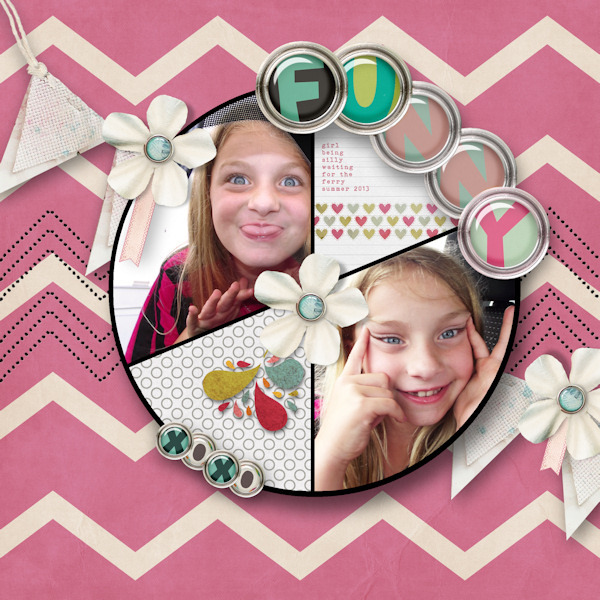 Perfect for everyday use!